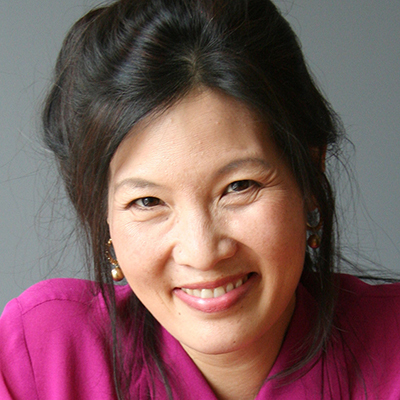 Sheryl WuDunn is a co-founder of FullSky Partners, an advisory firm focused on double- -bottom-line ventures in technology and healthcare, and co-author of "China Wakes: The Struggle for the Soul of a Rising Power." She is also a venture partner at Piedmont Partners Group Ventures, a San Francisco-based private equity firm focused on the middle-market. The first Asian-American reporter to win a Pulitzer Prize, WuDunn is co-author of several books, including "A Path Appears: Transforming Lives, Creating Opportunity," and "Half the Sky: Turning Oppression Into Opportunity for Women Worldwide." Previously, WuDunn was a vice president at Goldman, Sachs & Co., a China-based correspondent for the New York Times and a project director in the Times' Strategic Planning Department. She is a former member of the board of trustees at Princeton University and trustee emeritus at Cornell University. WuDunn holds a B.A. from Cornell University, an M.P.A. from Princeton and an M.B.A. from Harvard Business School.